Vienna 4th June 2018. 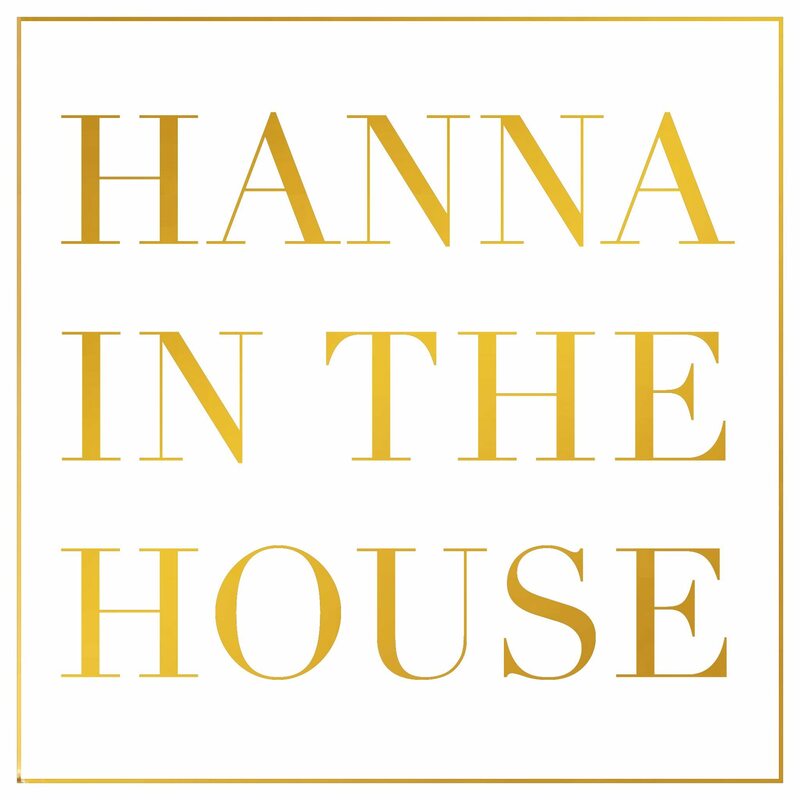 „It was my passion to coach, my love for marketing, fashion and style, that drove me to found hannainthehouse e.U. 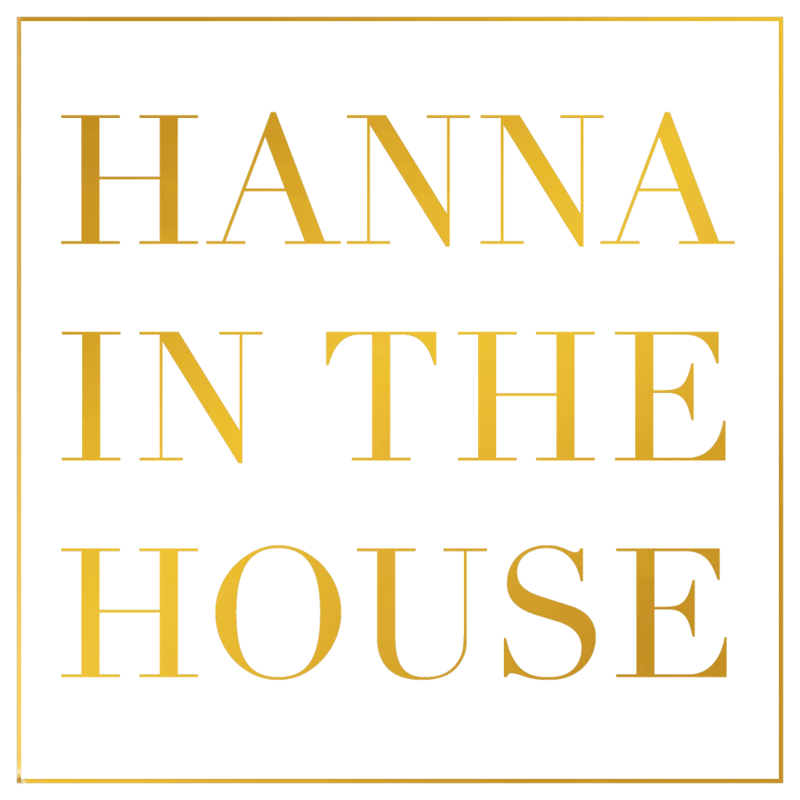 (www.hannainthehouse.com)”, Hanna takes a look back to her founding process in April 2016. Since then the graduated business economist works as Marketing & Branding Specialist, Business & Style Coach. Hanna works as a Model since 7 years and also as a host. She creates business concepts, branding and social media strategy concepts for other companies or self-employed persons, who wanna bring their vision to reality and position themselves succesfully on the market. Career Coaching in Style is one of her favorite Coaching services. Where she combines her working experience, her know how from Human Resources, Bussiness & Fashion in the best way. “To strengthen the individual from the inside and to have an authentic, optimized look, that leads to private and career success”. COACHING IN A FRESH STYLE! Coaching in a fresh style means Hannas vision, to represent coaching in an absolute innovative, modern and stylish look, that has never been done by anyone in Austria. Hanna is the multifaceted coach. She wants to show in a very innovative and modern way, that as a human being you are allowed to have different facets and interests. And that excactly because of that synergies can emerge. In her solution orientied coachings, she is always with her solid basis in specialist knowledge and at the pulse of the time. With a certain “out of the box” – perspective, far away from the typical old fashioned way of how Coaching is represented in Austria, without clichés and taboos. With her Coaching based Interviewblog, where her interesting interviewguests open up about their motivational recipes, in order to present some deeper Content in a fresh style – to represent Coaching related topics in a cool look. Hannas Networking Events bring together media people, blogger, designer, photographer, Startup Scene and business people. Hanna moderates the events and speaks with her talkguests about founding experiences, how to build a brand, create and strengthen your USP and market yourself. Mag. Hanna Maria Schatovich studied at the Vienna University of Economics and Business, specialized in Diversity Management. Further education she successfully made in Coaching (ESBA European Systemic Business Academy), Human Resources (WIFI Wien), Moderation/Hosting (WIFI Wien) and Recruiting (ARS Wien). She worked for companies like Schönherr Attorneys at Law, Allianz Elementar LV-AG and MANGO.